Early Valentine’s Day Gift Unlocked! Note: We normally require a 5 night minimum to reserve. For less than 5 night stays, please send us a Request to Book. We have other cottages and dates still available from today to December! If you book for stays until December 14, you can enjoy our OFF Season Rates. Here is our availability through December: Call 305-451-3438 to reserve or you can send us a Request to Book! To our guests that stayed before, get a chance to stay with us for free by joining our 2016 Photo and Video Contest! 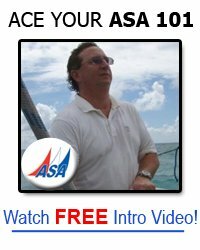 Learn ASA Certified Sailing at American Sailing Academy. Call us at 305-587-3205. Enjoy a Snorkel Charter or Sunset Cruise at Morning Star Sailing Charters. 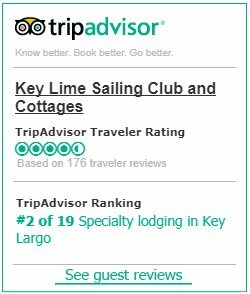 Call us at 305-451-7057.